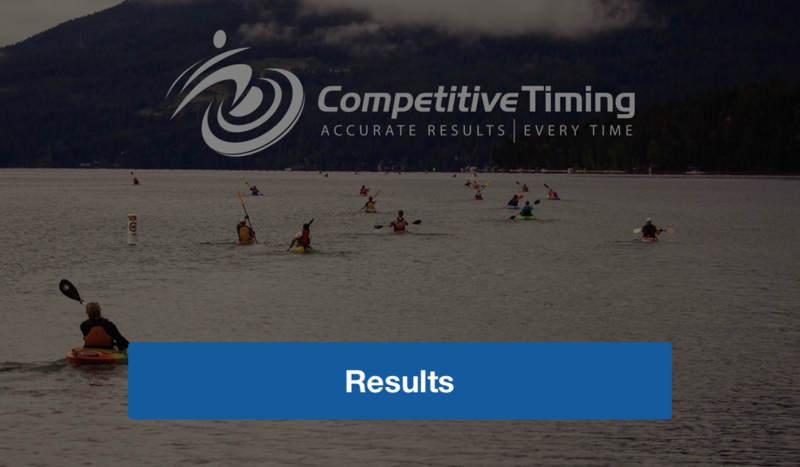 Pace/mile in the 2018 results reflect a 3.7 mile course distance which we believe most people ran. Some folks ran the correct 3.1 miles, some a little more and some a lot more. Places and times reflect the order of finishers as they actually occured without regard to what runners hypothetically could have ran if they didn’t get lost.